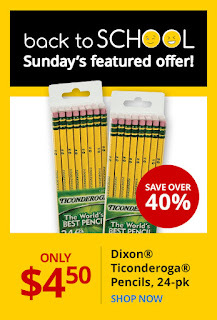 Finish up your Back to School shopping today at Office Depot|OfficeMax with this hot deal on Dixon® Ticonderoga® Pencils, #2 Medium Soft Lead, Box Of 24 Pencils now just $4.50 (Reg. $7.69)! These are a teacher's favorite! Offer valid 8/5 only in-store and online. 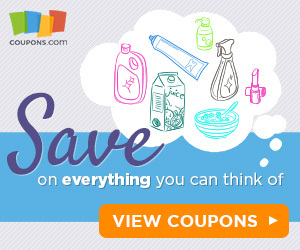 Choose in-store pick up to save time and money.